Lower back pain is a sensation all too familiar to millions of people. This ache can hinder many aspects of your life: working, spending time with friends and family, partaking in the activities you enjoy, and even just relaxing. 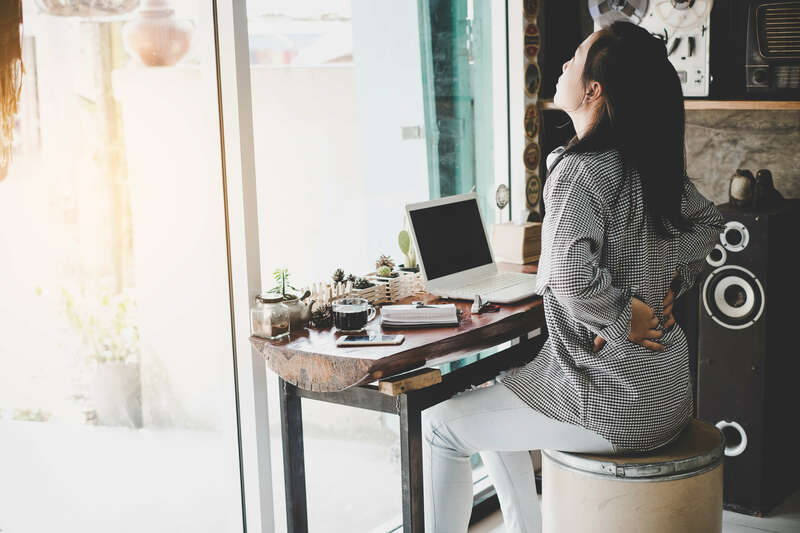 If lower back pain is plaguing your everyday life, it is important that you find relief as soon as you can.